I use various serums and creams which contain vitamin A to help maintain healthy skin and fight against any skin ageing. Retinoids work by prompting surface skin cells to turn over and die rapidly, making way for new cell growth underneath. Vitamin A can be found in many different forms on the market today in varying strengths. The purest form, the form which our bodies produce, is retinoic acid, also known as tretinoin. This form is only available via prescription over the counter. The next strongest, widely available in many skincare products, is retinol. The body only needs to convert retinol once to turn it into retinoic acid. Retinyl retinoate is a synthetic retinol which is as strong as retinol, but less sensitising on the skin. Retinyl palmitate must go through two metabolic conversions to get to retinoic acid making it the weakest form of vitamin A and therefore very good for sensitive skins. AesthetiCare is a division of Ferndale Pharmaceuticals Ltd, a private specialist healthcare company that specialises in skin and dermatological products. 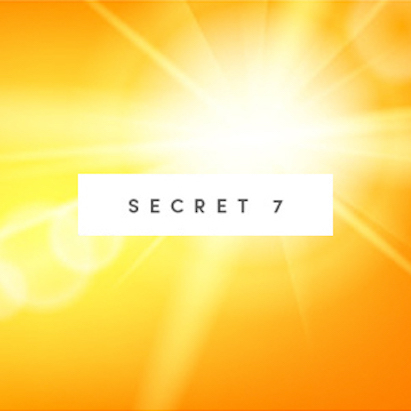 Vitamin A: It is essential for healthy skin, as it promotes the production of skin cells, and has been clinically proven to rejuvenate ageing and UV damaged skin. Hyaluronic Acid: It is a component of skin tissue. Hyaluronic acid has restorative abilities and can boost skin’s moisture content, soothe, and defend against moisture loss. It is capable of holding up to 1,000 times its own weight in water, making it an optimal hydrator for all skin types. This retinol has a strength of 0.5% (also available in 1%) and helps with facial wrinkles, including around the eyes and crows feet. It has a lovely creamy texture, which is very easy to apply. This cream is extremely fortifying and nourishing. I feel it keeps my skin clear and tight. Founded by Julia Hunter, a Beverly Hills dermatologist, passionate about natural ingredients. Her products feature maximal, pharmaceutical strength, non toxic, non inflammatory ingredients to provide optimal results. Niacinamide: Topical application of niacinamide helps with increased firmness, hydration, elasticity, youthful skin color, decreased blemishes and abnormal brown hyperpigmentation. Myrtle Extract: A cell regenerator that is known to help increase tissue rebuilding and longevity. This translates visibly into the appearance of decreased amount of wrinkling, tissue thinning and helping to reduce the damage of ageing. This serum has pharmaceutical retinoid results. It has a stabilised formulation and I feel it helps to strengthen and repair my skin. Espeically formulated with Shabir at Victoria Health, Garden of Wisdom tries to use as many active ingredients as possible and makes sure to use correct strengths within their serums. It is also a vegetarian brand that is cruelty free. Retinol: Works to enhance cell turnover and its small molecular structure ensures that this effect takes place both on the surface of skin and in the dermal layer. Chardonnay Grapeseed Oil: This oil is packed full of antioxidants and protects the skin from harmful free radicals. As ever Garden of Wisdom has created a fantastic budget option. 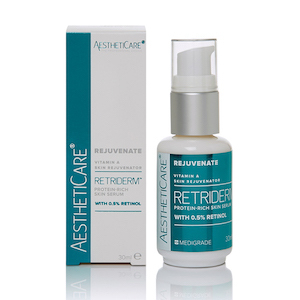 With strong active ingredients at such an affordable price you couldn't possibly go wrong with this retinol. Founded in 1988 by Drs. Van Scott and Yu, co-inventors with more than 100 U.S. and foreign patents. Neostrata has clinically-proven, dermatologist developed skincare featuring Alpha Hydroxy and Polyhydroxy Acid technology. 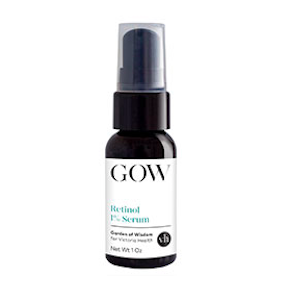 Retinol: It is a skin-restoring, wrinkle-smoothing, firming ingredient. It helps to reverse the signs of ageing. NeoGlucosamine: This amplifies and intensifies the volumizing and firming benefits versus retinol alone. 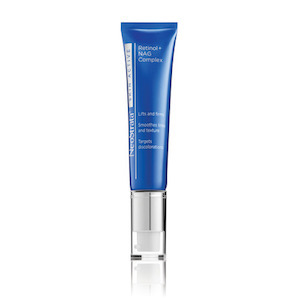 This product is formulated with 0.5% pure, stabilized retinol. It gently exfoliates skin to help reduce the appearance of uneven pigment and age spots. Founded by Paul Berrow. His love of oils originated from his family love for aromatherapy and homeopathy. Plant Me Botanics 320 MHz is committed to no additives, solvent processing, synthetic perfume, fragrance, preservatives, parabens, phthalates, PEGs, and SLSs or animal testing. Rock Samphire: This extract mimics the beneficial effects of retinoids without irritating or photo-sensitising the skin. The transformative and regenerative power of rock samphire, has astonished the scientific community for its retinoid-like action which reduces sebum secretion and smoothens out wrinkles due to cutaneous ageing and leaves the skin smooth, uniform and softened. Moringa Oil: Cold pressed seeds from the Moringa Oleifera tree, also known as the 'Miracle Tree' due to it's high antioxidant, omega rich and mineral benefits. Great for those looking for a "green and clean" alternative. This product contains 100% pure botanics and natural aromatherapy grade ingredients. Differin was created by Galderma Laboratories which was founded with the goal of establishing a pharmaceutical company exclusively focused on dermatology. Adapalene: This is a third-generation topical retinoid primarily used in the treatment of mild to moderate acne. It is effective against acne conditions where comedones are predominant. Sodium Hydroxide: Also known as lye, sodium hydroxide is a highly alkaline ingredient used in small amounts in cosmetics to establish and hold the pH of a product. 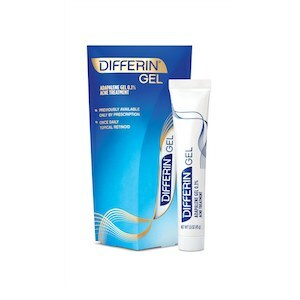 Differin is great for those who suffer with acne and breakouts. It helps to clear the skin and also prevent breakouts, blackheads, whiteheads, blemishes and clogged pores. Founded by Paula Begoun, she was motivated by her early skin struggles. 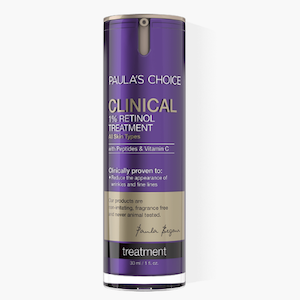 Paula's Choice is dedicated to research and never compromising on ingredients. Licorice Root Extract: Plant extract that has potent antioxidant and skin-soothing properties. It can be effective in improving the look of an uneven skin tone. Peptides: Portion of amino acids, some have a remarkable skin-soothing effect, others can improve the appearance of wrinkles, loss of firmness, and help to soften the look of expression lines. This is a powerful treatment with 1% retinol that firms skin, fades brown spots and smoothes wrinkles. It combines pure retinol with potent antioxidants to immediately enhance hydration, diminish the appearance of fine lines and wrinkles and promote a more even-toned complexion. The Ordinary create several different versions of retinol in varying stregths. Make sure to look at what type of retinol is in the product as well as the percentage. These retinols are at a very good price point. The Lixir Skin retinol, although at 1%, is quite a mild formula. It regulates the skin's metabolism to refine texture, reverse sun damage and boost protein production in the dermal fibroblasts. This retinol is in a cream formula which makes it great for any sensitive skins. This product is a 3-in-1 formula combining retinol, a retinol-like peptide and retinol plant-based microspheres to help deliver softer and smoother skin. 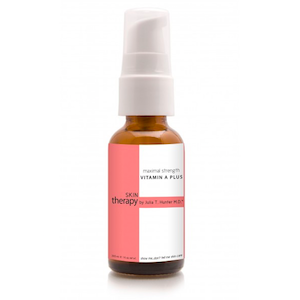 I love this retinol from Beauty Pie. Although pricey, whenever I use it I can see that my skin is more refined. 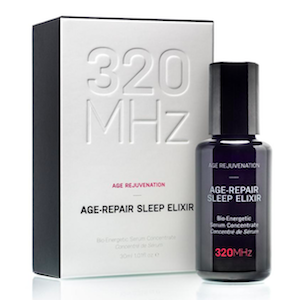 It is an ultra-gentle encapsulated retinol serum, infused with lactic and hyaluronic acids, and a concentrated, barrier-repairing ceramide blend.